CL Design & Landscape will manage all phases of construction to ensure professional landscape installation according to construction standards. 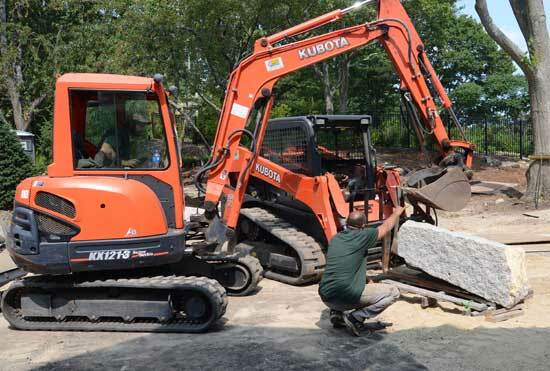 We take the time to get to know you and your project so our skilled team of landscaping professionals can help you create your vision and make recommendations tailored to your unique site conditions. Plant and tree selection is based upon the site analysis to ensure suitability of plant and tree material. We then professionally install trees, woody plants, and perennial gardens, including soil preparation, soil amendments and fertilization to ensure planting success. We adhere to published planting guidelines as well as experience, to ensure that plant material is installed properly for successful growth. Please see our select projects to see some examples of our installation and construction process.